Die Schöne und das Biest. It's a Tale as Old as Time. 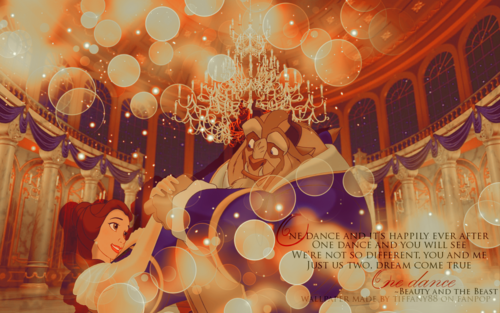 Wallpaper and background images in the Die Schöne und das Biest club tagged: beauty and the beast disney princess belle movie fanarts from tumblr gaston gifs. This Die Schöne und das Biest fan art might contain brasserie, speiselokal, and diner.